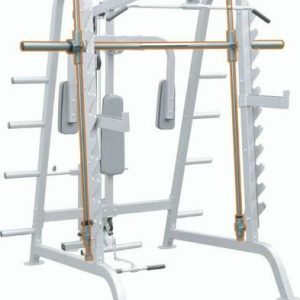 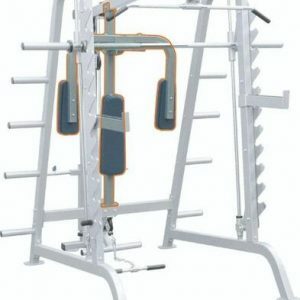 The Smith machine is a piece of equipment used in weight training. 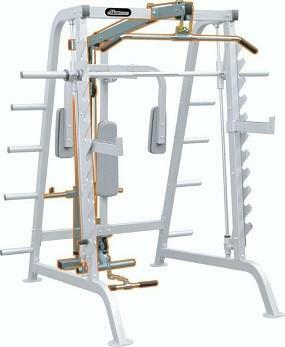 It consists of a barbell that is fixed within steel rails, allowing a guided vertical or near-vertical movement. 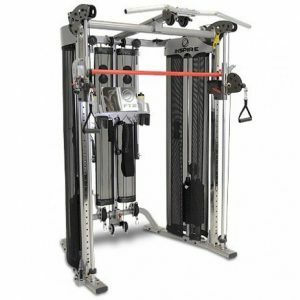 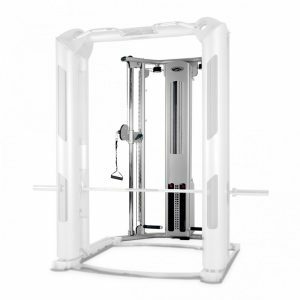 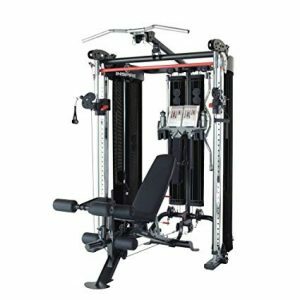 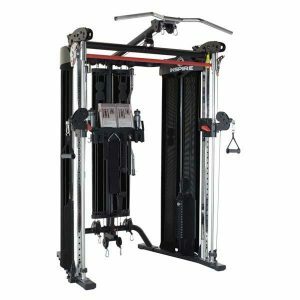 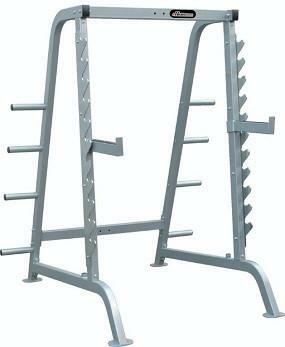 The machine can be used for a wide variety of exercises such as squats and other compound pressing exercises. 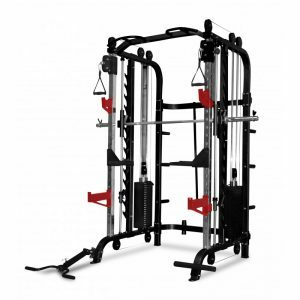 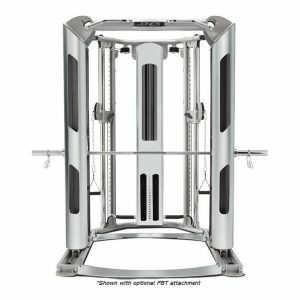 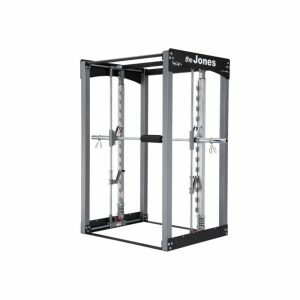 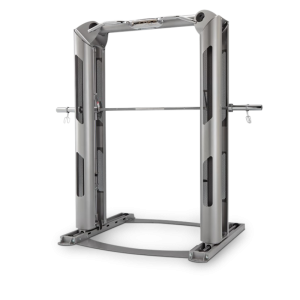 Strength-training with the use of a Smith Machine ensures you can achieve the challenging resistance of a free-weight workout with the safety of a machine. 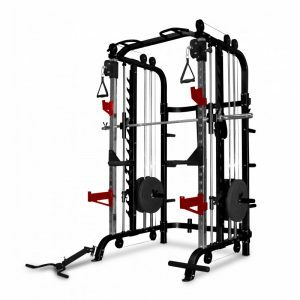 Take your home gym to the next level with one of our Smith Machines.